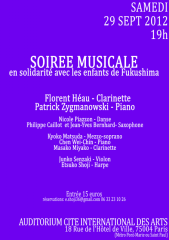 “What can be done in the aftermath of Japan’s earthquake?” in order to answer to this question, we set out to organize a charity concert on April 10th, 2011 at the UNESCO’s Room I. 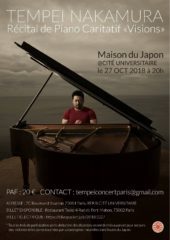 114 musicians, all living in Paris or its surroundings helped raise a total sum of 21354.93 euros, all of which was sent to the National Federation of UNESCO Associations in JAPAN. 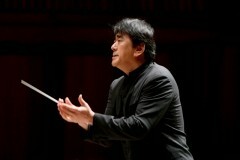 One year after the earthquake, our wish is to organize a second charity concert in memory of the victims, with the help of an orchestra –composed almost exclusively of voluntary professional musicians – and the Super Kids Orchestra, all performing under the direction of renowned conductor Yutaka Sado. The goal of this one-year anniversary concert will be to raise new funds for the earthquake’s victims, and send a message of gratitude from Japan to the rest of the world, as well as the solidarity between the musicians from all around the world. 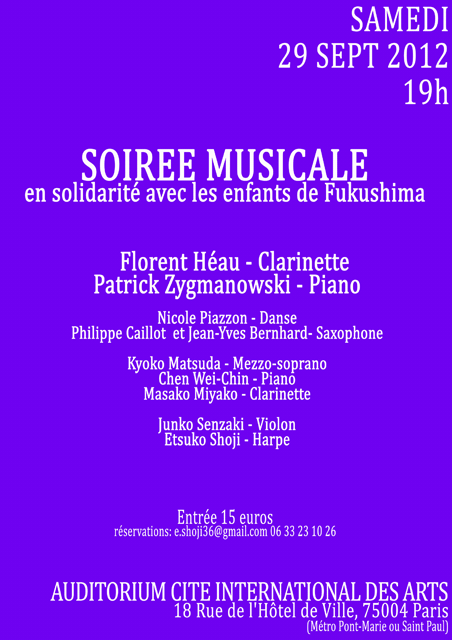 *The total amount of the ticket sales will be sent to “UNESCO Association Scholarship for 3.11 Disaster Stricken Children and Students” programe and Ishinomaki Meiyukan, an evacuation shelter run by volunteer stuffs in Miyagi. 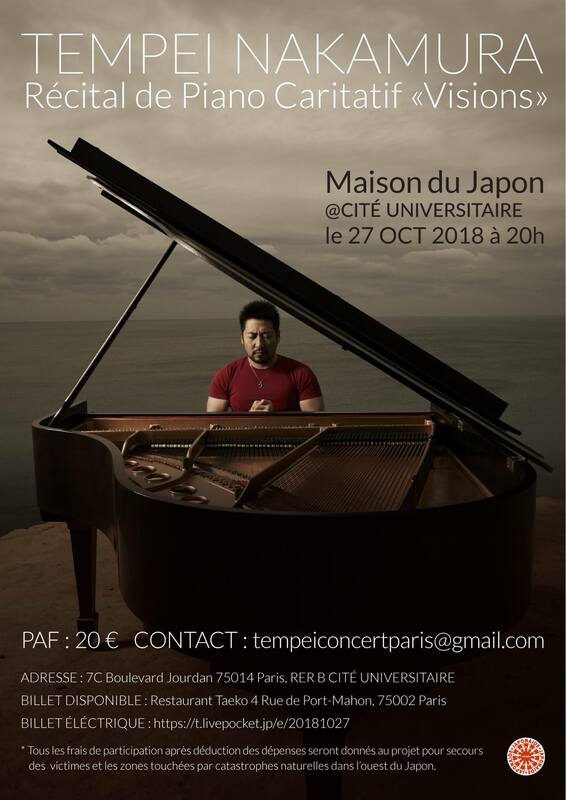 Tickets are now on sale at Fnac. Please purchase the ticket in advance. No ticket sales on the day of concert. *Concert reserved for person of over 7 years old. One year ago, at precisely 2:46 pm and 18 seconds ( 6.46 am Paris time ) , the first earthquake of a long series hit the north-eastern coast of Japan. Together one year later, at the exact same moment, we will observe a minute of silence to honour the victims.